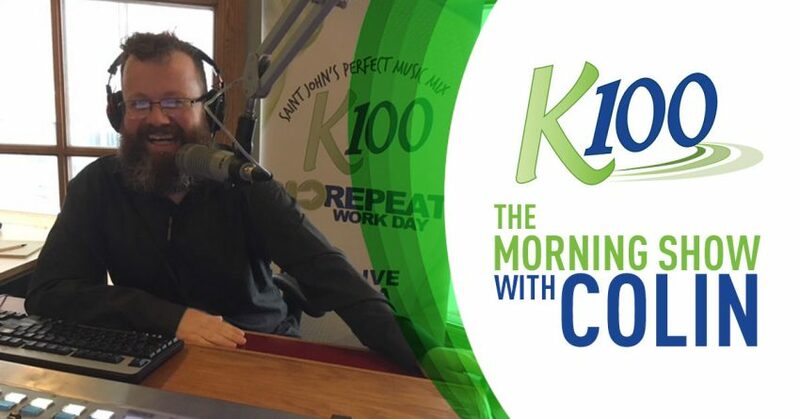 Spend your mornings with Colin McKay for the latest weather, traffic, and news…but most importantly Saint John’s perfect music mix! The person who cooks my food. I’ve met many famous people, from athletes to movies, but a few that stand out are Hal from Bodybreak (I even had his phone number) and Maestro Fresh Wes. I’m colour blind, so almost every day is a bad fashion choice. Sweeping floors. I’m known as the floor guy at my home.